This stylish documentary charts the turbulent, dramatic and often unbelievable journey of the British post-punk industrial legends Killing Joke. 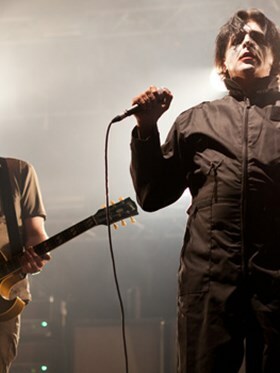 The film brings together three decades of archive footage with previously unseen material and unprecedented access to the members of Killing Joke, their management, music producers, industry figures and associates. Showing as part of Sensoria Festival.